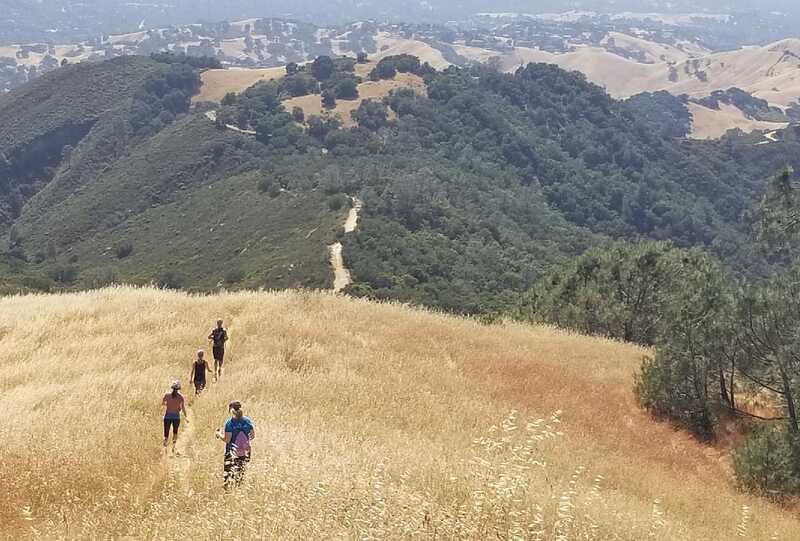 If you ask anyone what they did over the weekend (or what’s on tap for the next one) one response you’re sure to hear in the Bay Area is, “hiking”. One of the best parts of living in San Francisco is that there’s so much to explore. Like all the hiking trails in and around the city, perfect for getting your fitness on. 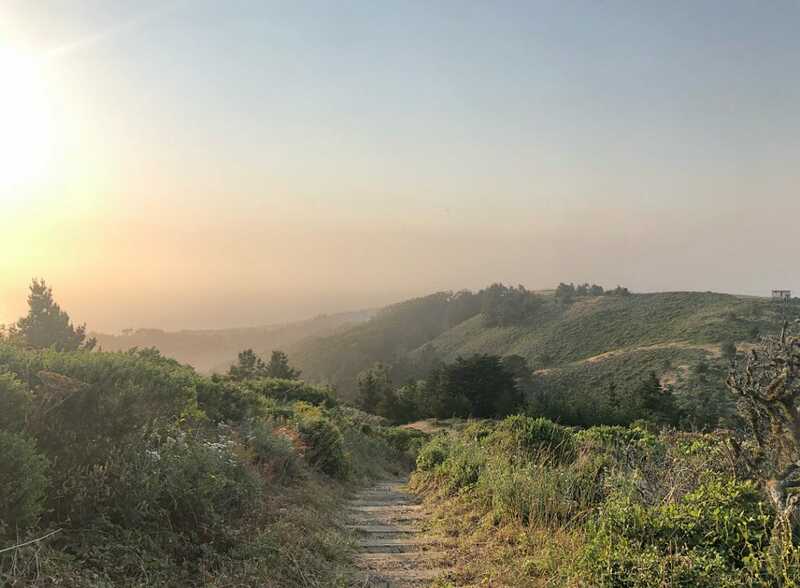 Whether you’re looking for a rigorous workout, a scenic stroll with friends, or a romantic walkabout, there’s an SF-area hike perfect for you. 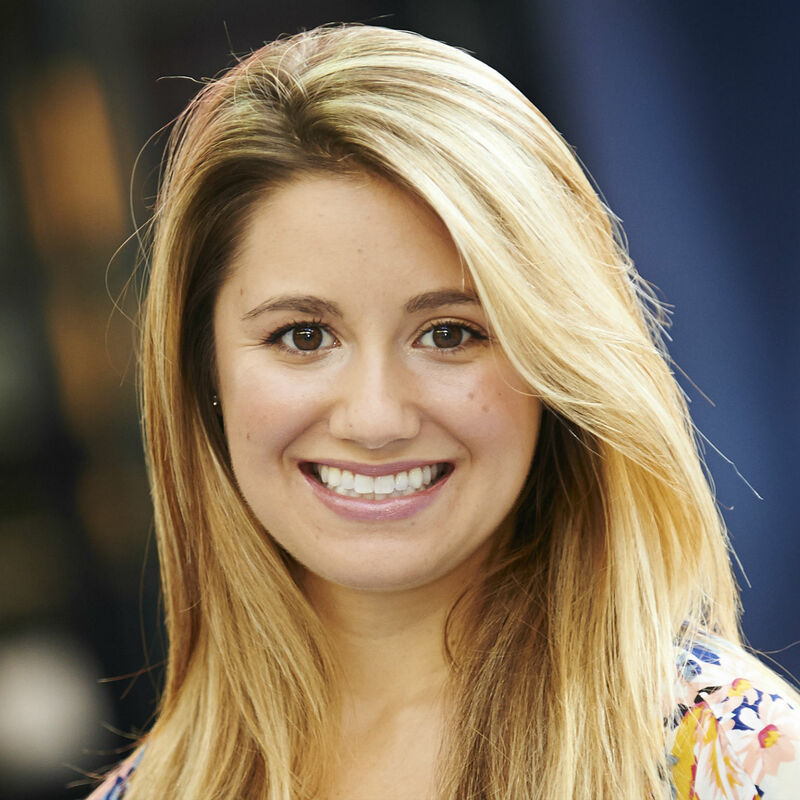 Bookmark this page and start blocking out your Saturdays to tackle this list. Trust us – your friends will be jealous. Sure, you can drive to the top of Twin Peaks but where’s the fun in that? 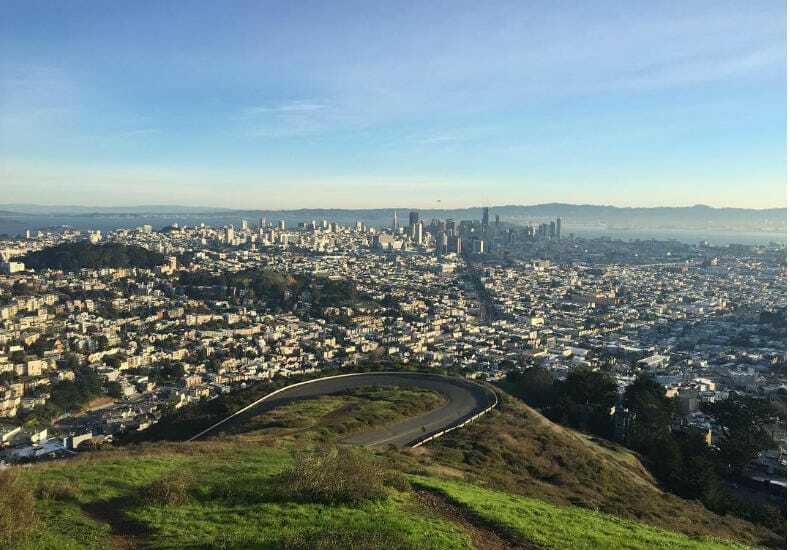 Instead, put all of the time you’ve spent climbing San Francisco’s hills to good use by showing off your mojo on a date-night hike up to the summit of Twin Peaks. We recommend starting an hour or two before dark and catching sunset at the summit. You’ll be prized with 360-degree views of the city for your trek uphill. 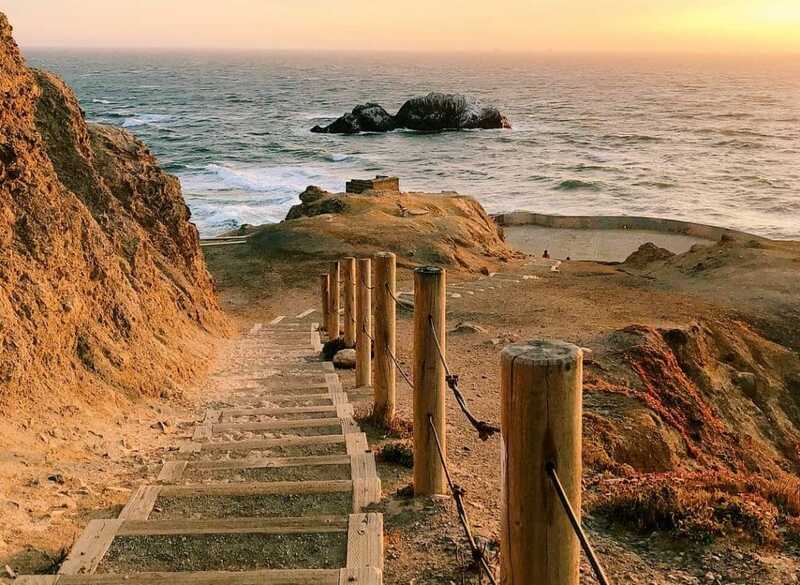 We’ve raved about Land’s End Trail before but it makes our list of favorite SF-area hikes for a reason: it’s challenging, it’s well-maintained, and it’s full of awe-inspiring views. Add an extra mile on to your hike by following the signs for Mile Rock Beach and check out the Eagle Point Labyrinth. 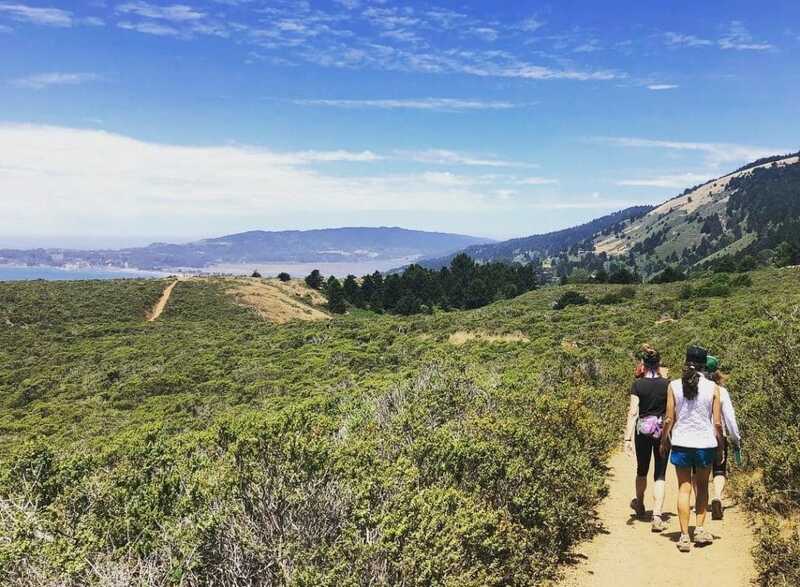 Shoot across the Golden Gate Bridge to one of the Bay Area’s best hiking and cycling spots — the Marin Headlands. That’s where you’ll find Point Bonita Trail and the Rodeo Lagoon Trail. The Point Bonita Trail starts at the Battery Mendell and offers views of the Golden Gate Bridge, Sutro Tower, and Ocean Beach before winding down to the historic Bonita Lighthouse. Meanwhile, the Rodeo Lagoon Trail starts at the Marin Headlands Visitor Center and is an easy loop around the lagoon. Fitt Tip: It finishes at Rodeo Beach, where you can stop to watch the surfers before heading back. If you’re heading to Muir Woods, get there early (once the parking lot fills up, you’re stuck taking a shuttle from Sausalito). 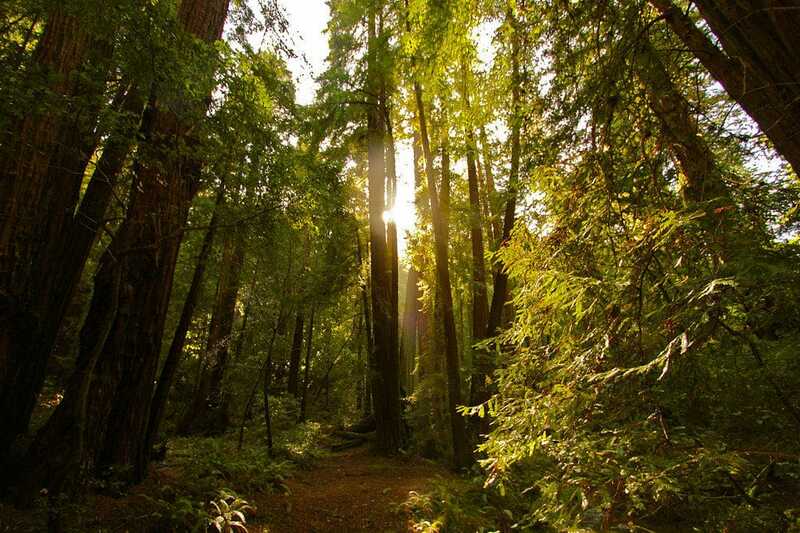 As you’re hiking along, you’ll be canopied by 1000-year old redwood trees. 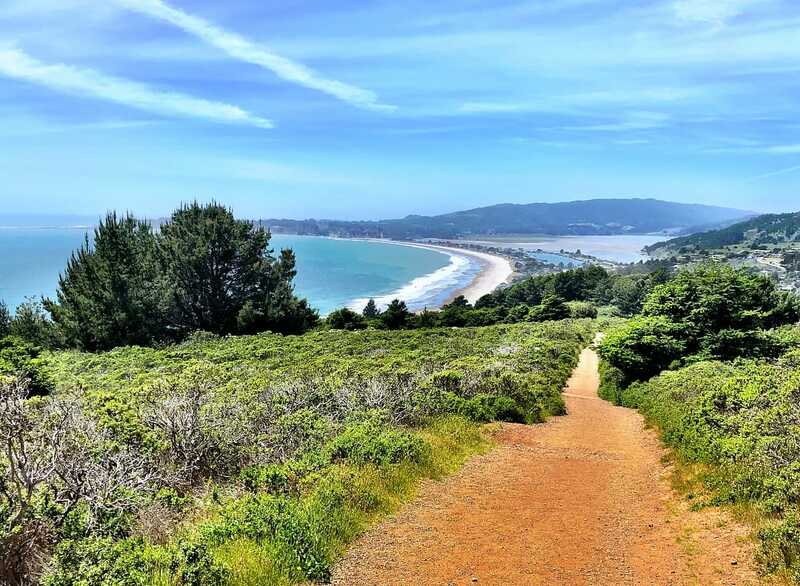 There are trails and paths that break off into neighboring Mount Tamalpais State Park at varying distances — mainly 0.5 miles, 1 mile, and 1.5 miles. You can also use this as a starting point for the Dipsea Trail. The Dipsea Trail originally connected Mill Valley to Stinson Beach. 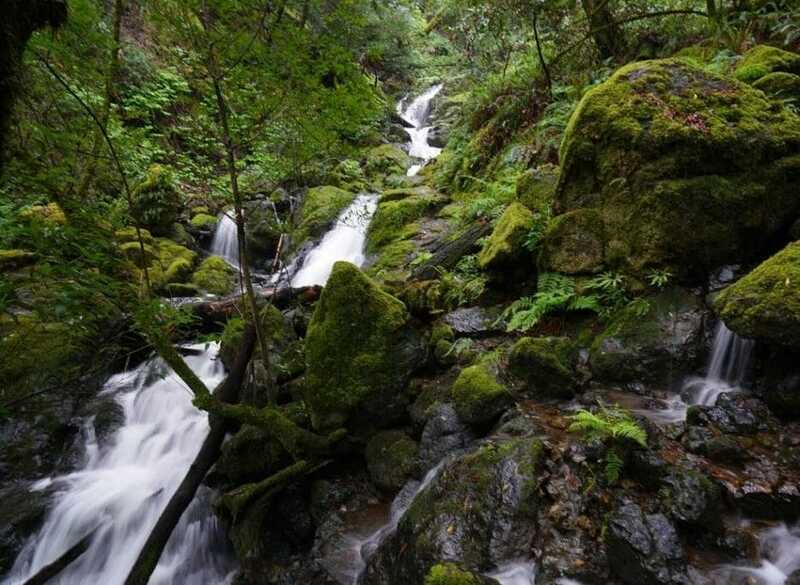 And it’s easy to string together some epic nature walks; you can begin this historic hike from Muir Woods. Pack a lunch to eat on the beach though because you’re about to take on over 2,500 feet of elevation loss and gain (but it’s a -10ft net loss round-trip!). It’s also the home of the second oldest foot race in America — the Dipsea Dash. Fitt tip: make sure you have cash for the bus or a car at Stinson Beach to get home — there’s no cell service to call an Uber. Step off the ferry at Angel Island is like walking onto the set of Shutter Island. You’ll spot an abandoned army barracks, a lighthouse, and the immigration station where people came to America across the Pacific. 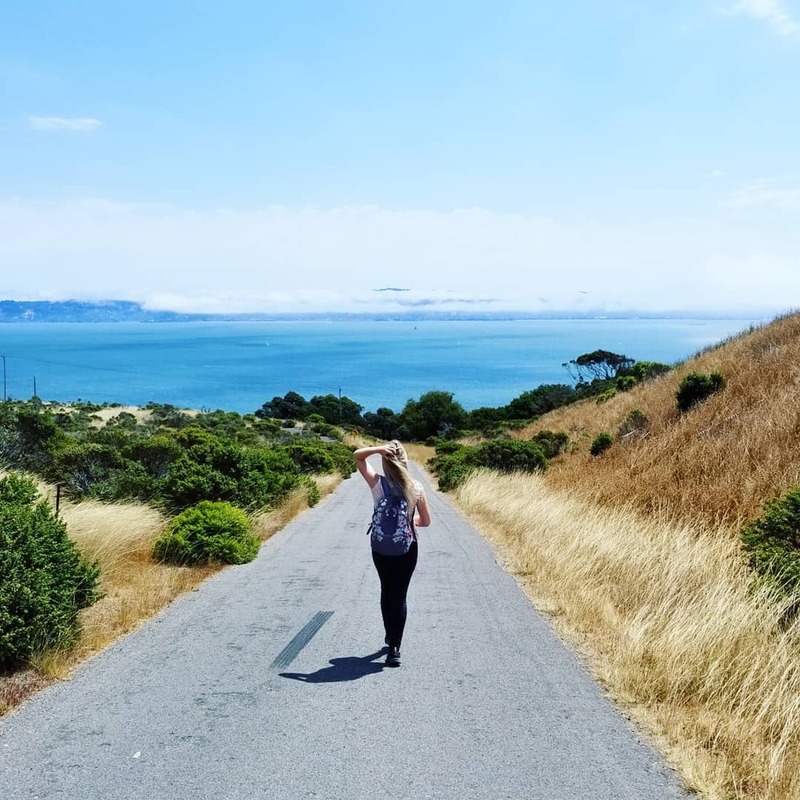 You’ll follow a six-mile loop trail along Angel Island with Insta-worthy views of the Bay Bridge, Golden Gate Bridge, and San Francisco. If you want to spend a little more time in nature (and see SF lit up by night!) 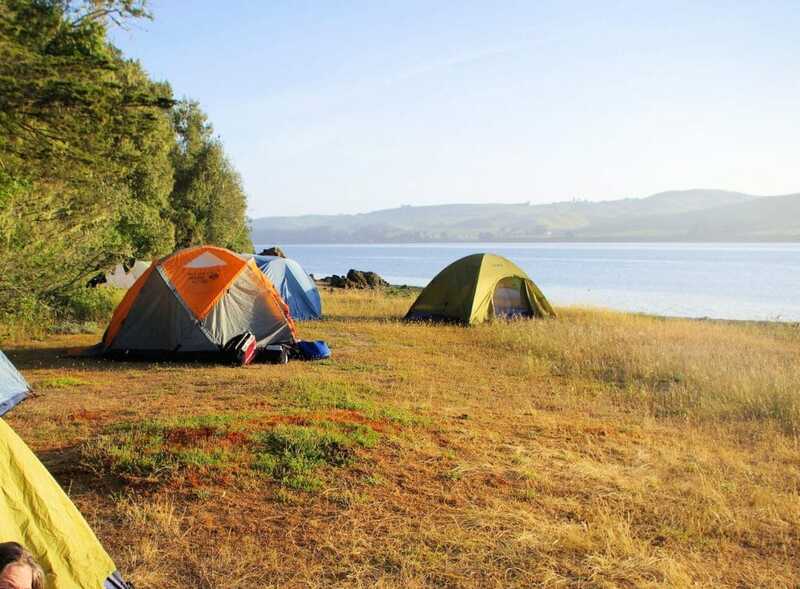 you can even reserve a campsite. Mt. Diablo is the East Bay’s highest peak at 3,849 feet tall — and more importantly, a training point for mountaineers getting ready to tackle Mt. Whitney. Pack a snack (and some wine if you are so inclined) — this is an all-day hike (the trail to the summit is 6.8 miles long). On a clear day, you can see everything from the Farallon Islands to the Sierra Nevadas, making this hike totally worth it. 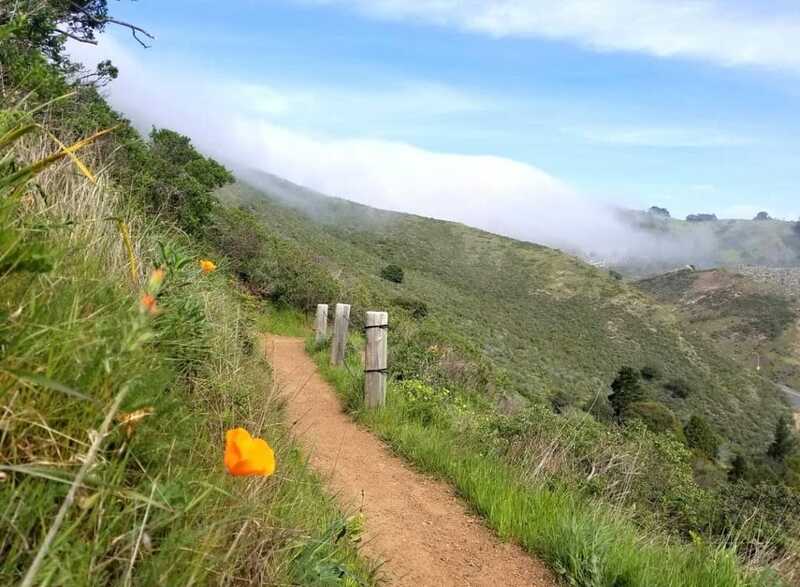 If you want to escape the fog while you get your fitness on, head to Pacifica for a hike along the picturesque Sweeney Ridge. You’ll be walking through history along the way — passing through where Portola first discovered the San Francisco Bay in 1769, as well as the abandoned buildings from the 1950s Nike missile base (now you know!). And any Bay Area insider knows this is also home to the most scenic Taco Bell ever (but we much prefer Loco Tacos or Gorilla BBQ). Wait until after a rain storm to hike at Cataract Falls. You’ll want to make sure there’s space on your phone for plenty of photos — there are seven separate waterfalls ranging in height from 30-60ft. Yeah, it’s that incredible. This hike through the redwoods is easy enough for the whole family but hard enough to feel like you got in a good workout. Fuel up at Mana Bowls before heading home — you’ve earned it! There are over 150 miles of trails within Point Reyes National Seashore (that’s a lot, if you didn’t know). The Coast-Laguna Loop is our fave — you’ll hike five miles with views of the coast the entire time. It’s exposed, so be sure to pack sunscreen, a hat, and extra water. And if you’re looking for a bite before heading home, we suggest The Marshall Store for grilled oysters.